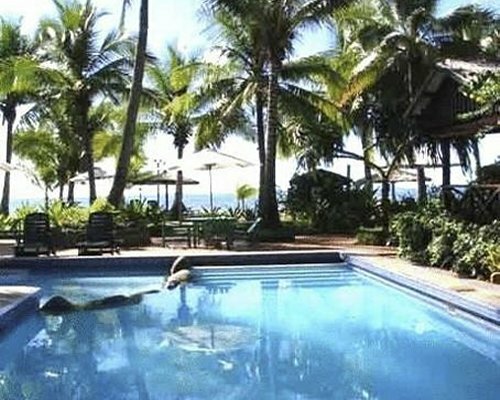 Club Fiji is set on 12 acres of lush tropical gardens and 500 metres of sandy beach in a secluded cove. 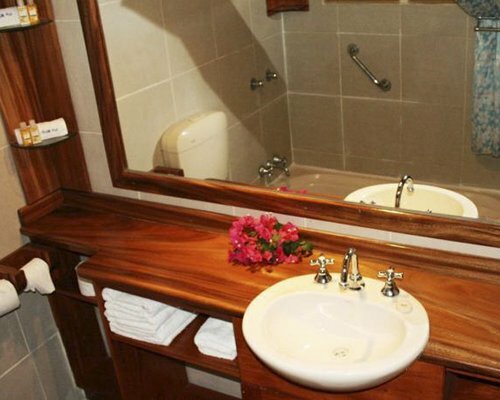 Guests can relax in the large outdoor pool or with a massage on the beach. 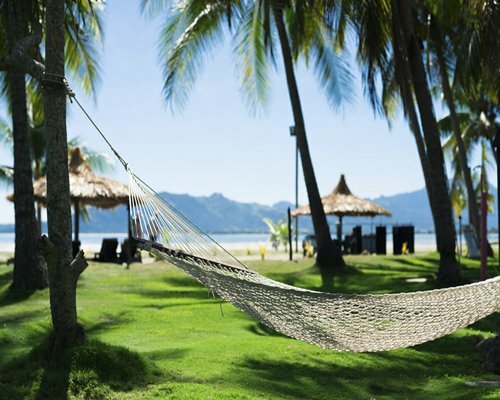 Find hammocks under the coconut trees where you can relax and read a book or take advantage of the sun loungers under thatched umbrellas. 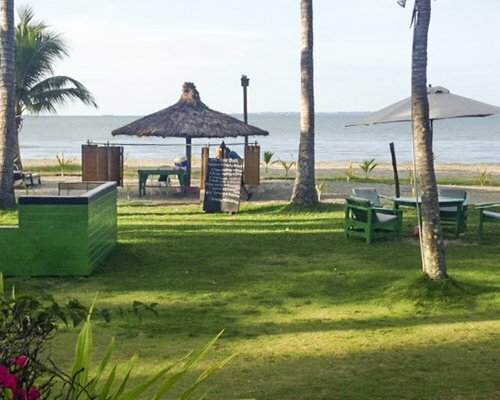 Enjoy a refreshing cocktail and drink at the bar and then enjoy dinner at the on-site restaurant JB’s offering ocean views and a choice of Western, Asian and traditional Fijian dishes. 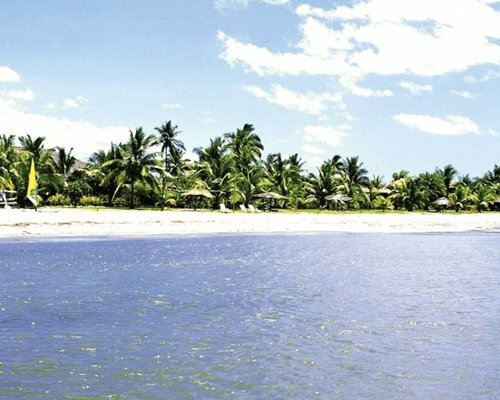 Club Fiji is only 4 kilometres from Nadi’s city centre making it easy to spend the day shopping and visiting local attractions. 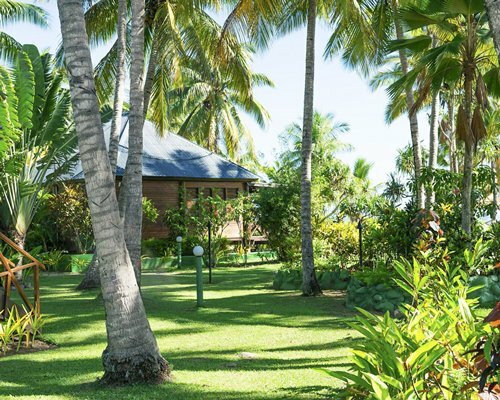 Surrounded by lush gardens native to Fiji in a private and peaceful location you will find your ocean view bure. 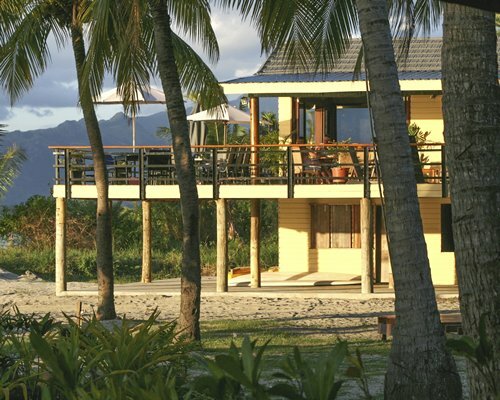 There is a direct view of Nadi Bay from your Bure. 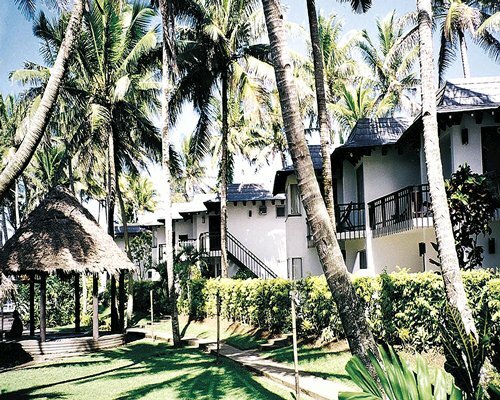 Each Bure comes with a private verandah, en-suite bathroom, high ceiling, timber floor and timber louvered windows along with air conditioning, tea and coffee making facilities, mini fridge, ceiling fan, pedestal fan, hairdryer and queen size bed. Enjoy a full American Breakfast daily. 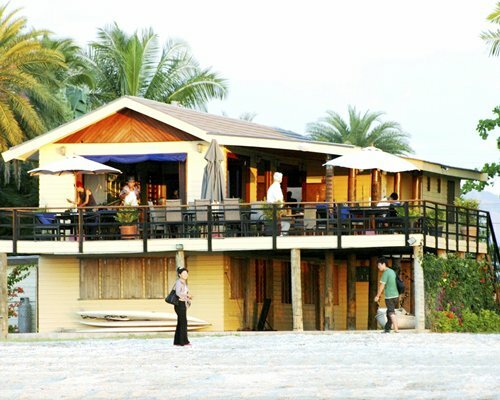 Please do not contact resort. 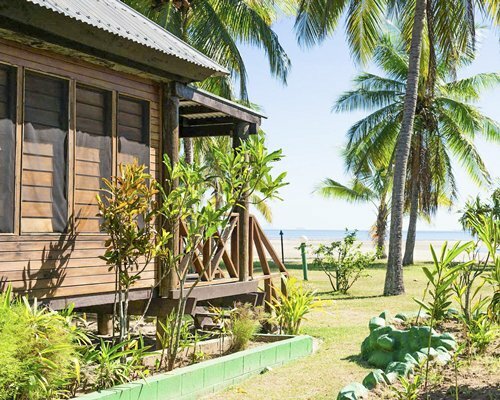 If you have any queries regarding your accommodation please contact your local RCI office whom in turn need to contact the RCI Pacific office (Resort Services) to address any questions you may have.